Greg “Craola” Simkins has put Torrance on the map in the world of artists and Graffiti. Going by the name of “Craola” since he started Graffiti Art at South High School around the age of 18, he received his Bachelor’s Degree in Studio Art from Cal State Long Beach. 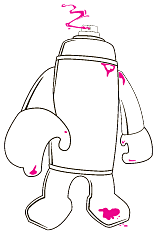 Craola was involved with Treyarch/Activision where he worked on several video games. 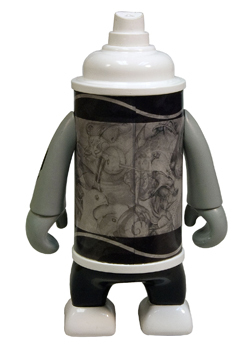 Craola's design pays homage to the famous crayon by it's ribbon pattern on the edges. 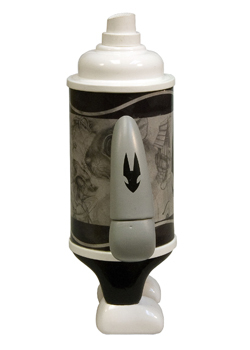 It is stamped with his trademark symbol and has some of his original pencil artwork through out the figure.